May 2018 – Website bring updated. 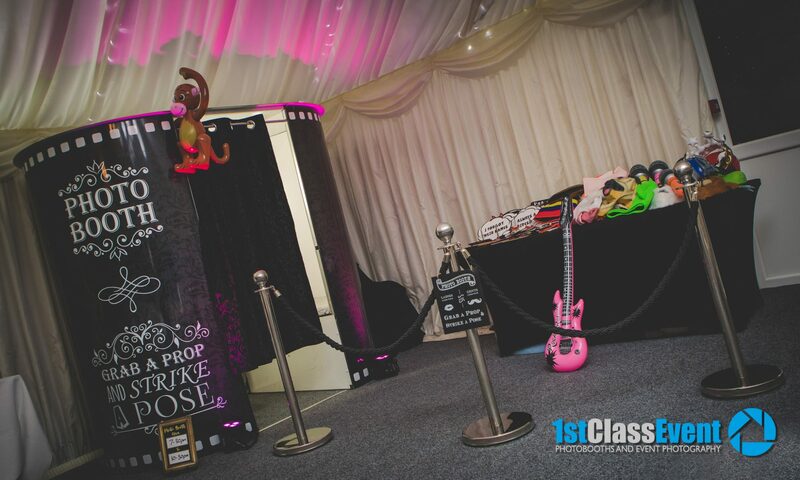 A selection of our premium quality photobooths available to hire for your wedding or event. 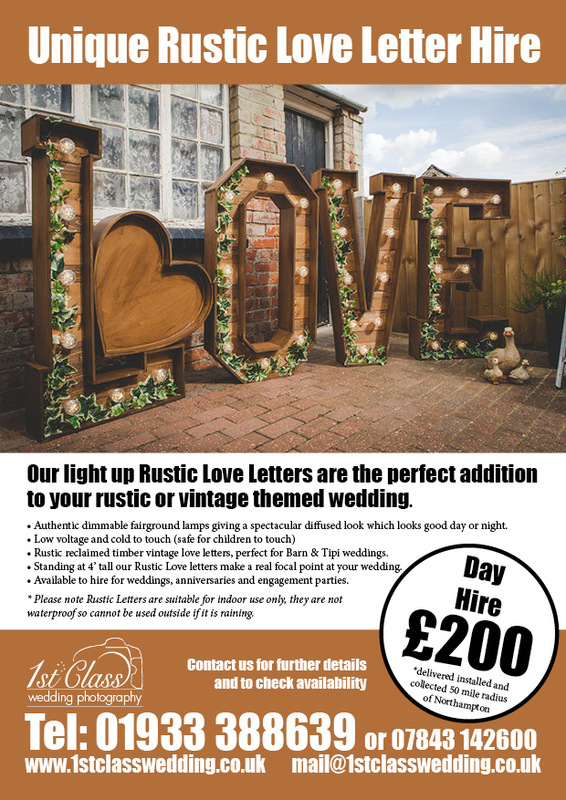 Rustic Love letter Hire via our Wedding photography website. 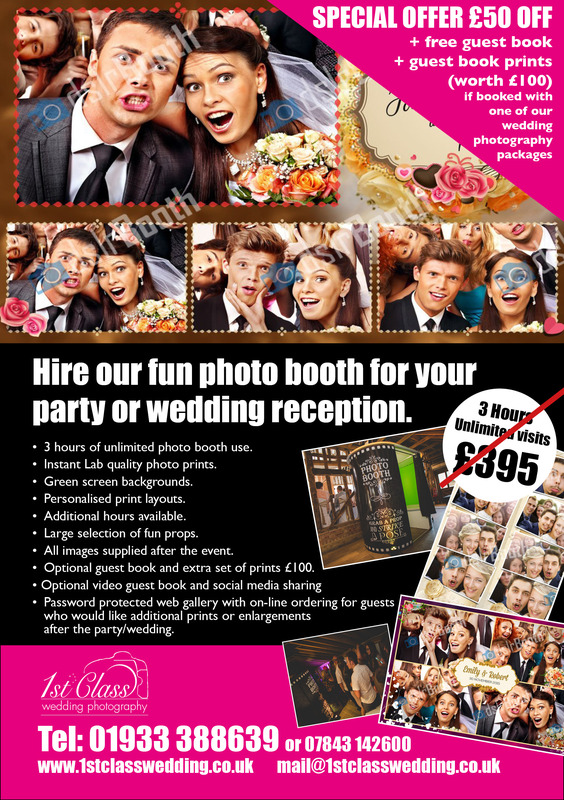 Coverage AreaWe cover an area of approximately 50 mile radius from Northampton within our standard charges. 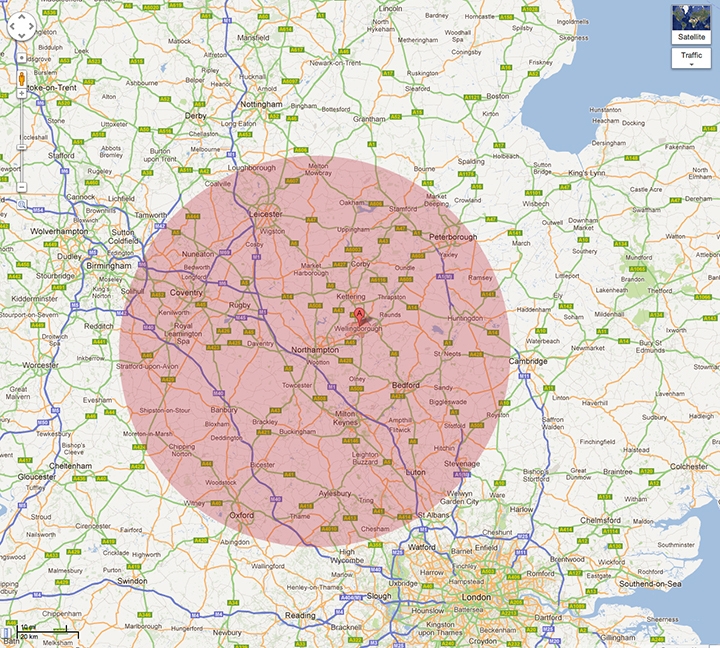 For locations outside the red circle we can discuss a reasonable mileage charge.